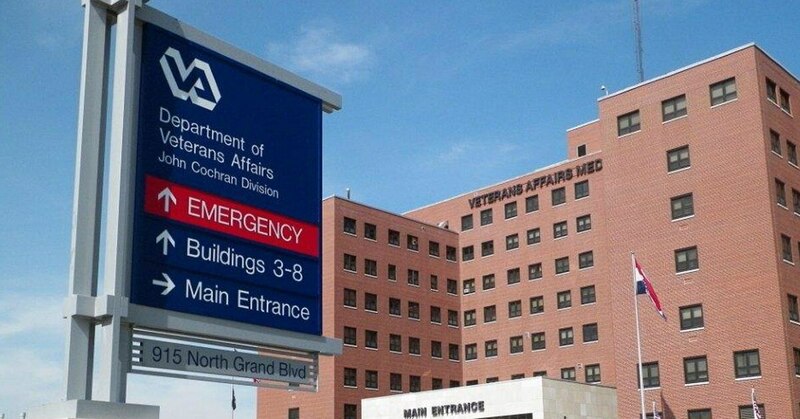 A 62-year-old veteran committed suicide inside the John Cochran VA Medical Center’s waiting room in St. Louis early Monday morning. Although authorities have not released the name of the victim, the hospital confirmed he was a veteran to the St. Louis Post-Dispatch, which first reported the story. "We are grieved to confirm that a Veteran was found deceased in our medical center early this morning," spokeswoman Marcena C. Gunter said in an email to the St. Louis Post-Dispatch. "Our deepest sympathies are with the Veteran’s family and loved ones, our medical center staff and the members of the community affected by this tragic incident." David Shulkin moved to quell rumors of a power struggle at VA during a Tuesday appearance: "I’m the secretary. I set the agenda." A St. Louis police officer, Michelle Woodling, said the man committed suicide inside the hospital waiting room at 4:19 a.m. Monday. Further details were not immediately available. The incident comes at a time when Veterans Affairs is in the headlines amid reports of a possible shakeup at the department, where VA Secretary David Shulkin faces a possible ouster. Sources told the Associated Press that Shulkin is next on President Donald Trump’s list of civil servants to oust, following a government investigation into his alleged spending abuses. Two officials told the AP that an announcement on Shulkin may come this week.